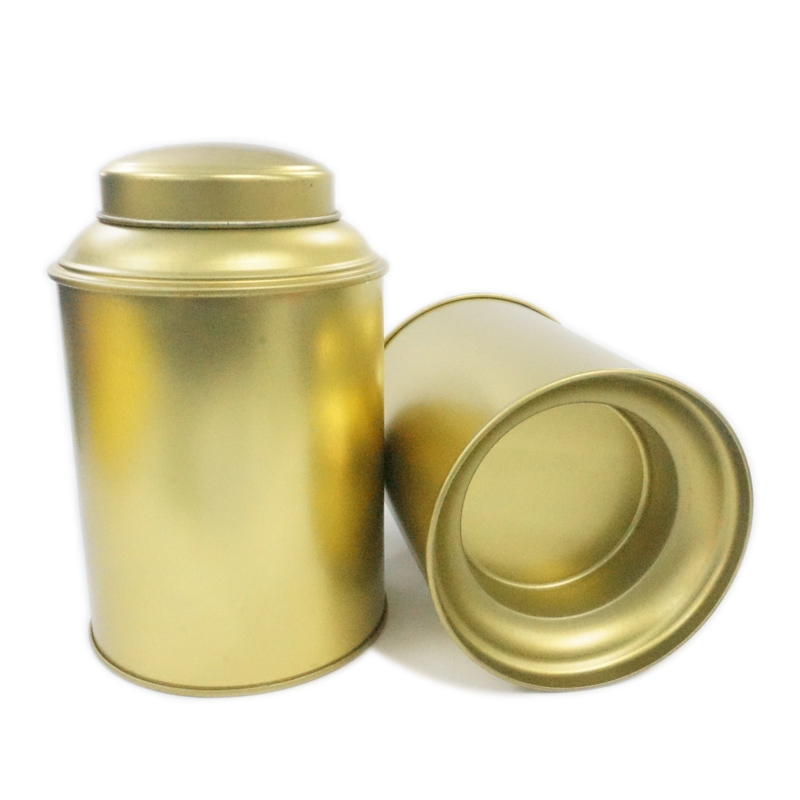 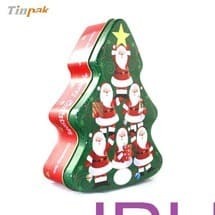 As a reputed tin box manufacturer in China, Tinpak can either make plug lid or necked in body with very good lid fit. 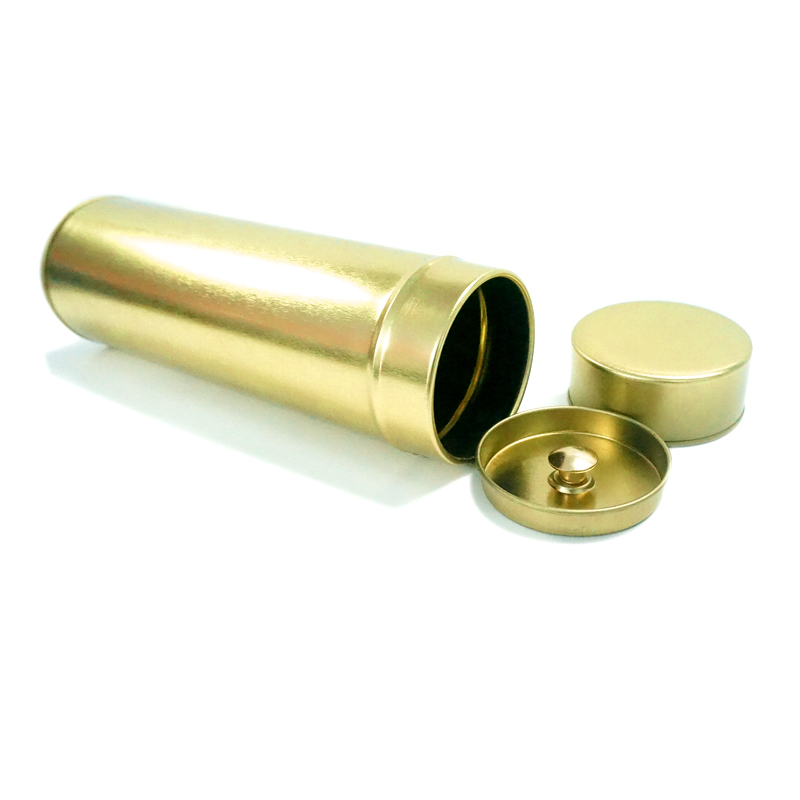 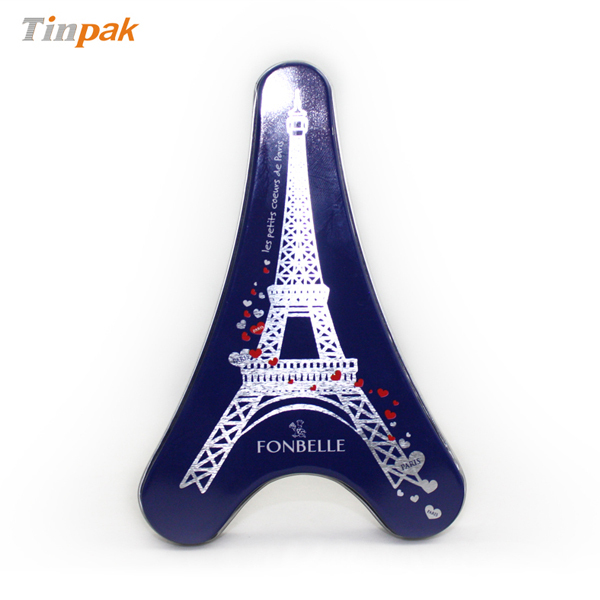 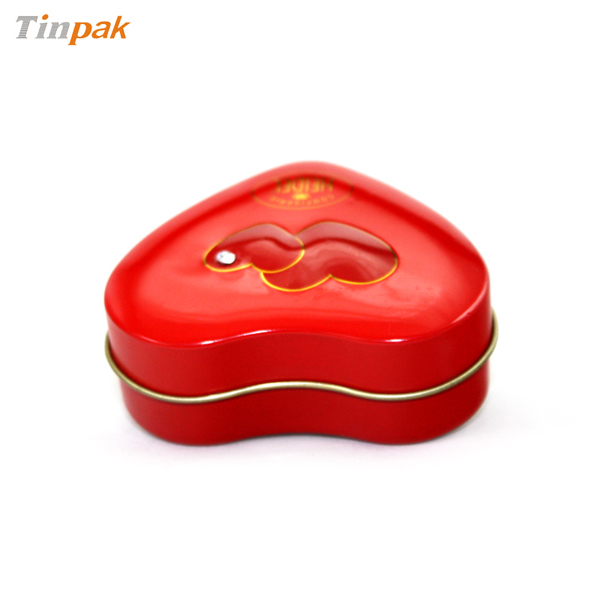 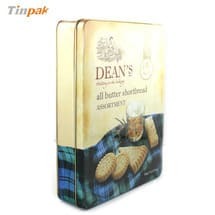 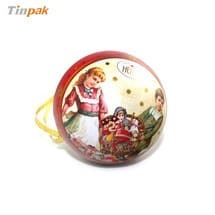 Usually plug lid tin is available for heart shapes, round tins, rectangular tins, square tins and some irregular shapes of tin boxes. 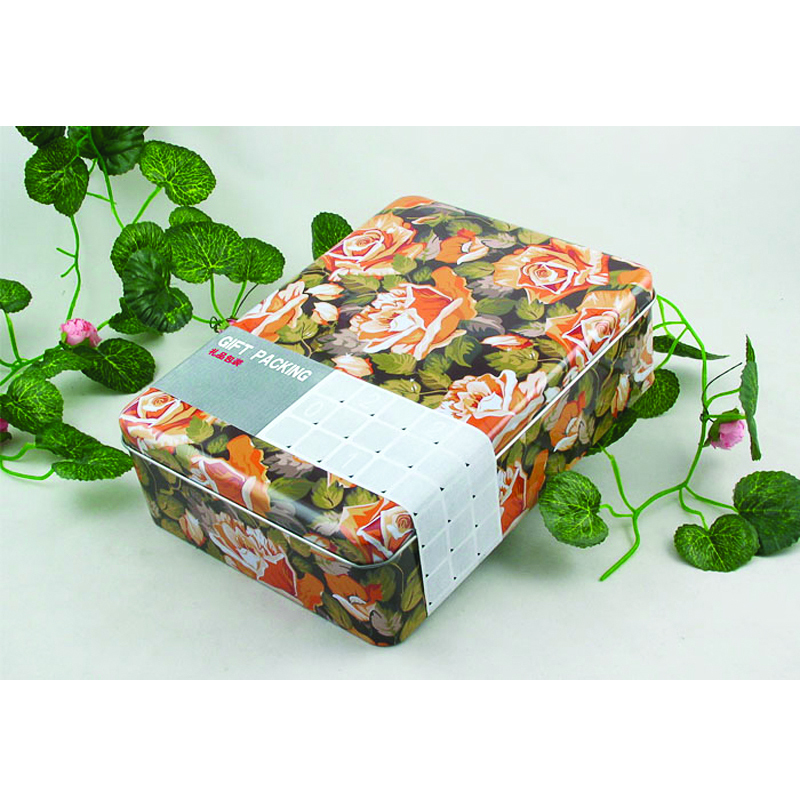 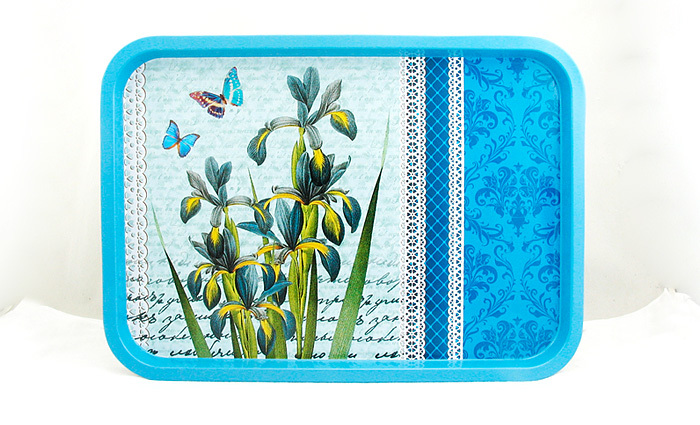 Plug lid tin box has good airproof capability which makes more and more clients interested in the plug lids. 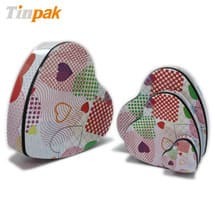 Previous page：Tinpak office staff help packing tin boxes on weekendsNext page： Do you have dust free packing facility?